According to Ayurveda, health, happiness and an inner sense of wellbeing mark the natural state of our being. Ayurveda defines health as a body which is clear of toxins, a mind at peace where emotions are calm and happy, wastes are efficiently eliminated and organs function normally. In our busy city lives where stress sits on us for hours together, our physical and mental systems accumulate toxins causing deterioration in proper functioning of our body. This leads to a gradual weakening of our system and opens the door for chronic, degenerative and non-specific diseases. If not given due attention, these diseases can develop into serious specific diseases eventually causing an irreparable damage to an individual’s health. So how does Panchakarma help? Panchakarma can reverse these negative effects of everyday living. It can restore your natural state of health and wellness by cleansing toxins from your body, bringing balance into your system and improving body functions. It can also help you sustain this process by making positive changes in lifestyle. 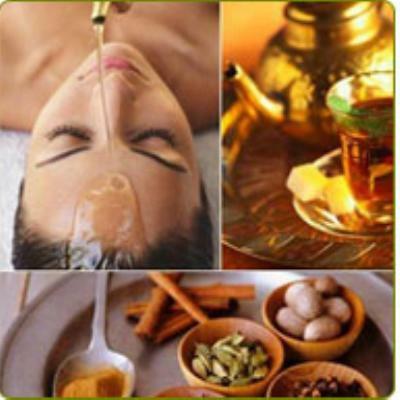 The Panchakarma therapeutic process appears quite simple in its application however its effects are powerful and effective. Listed below are some of the most striking advantages of Panchkarma.